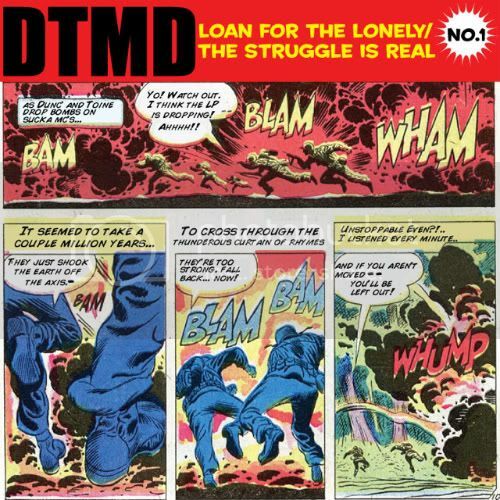 Download: DTMD "Loan For The Lonely" x "The Struggle Is Real"
DTMD - A Loan For The Lonely from dunc & toine makin' dollas on Vimeo. Well, it has just been released as a free download with another track called The Struggle Is Real, from the hottest (ridiculously) young group out of Washington DC, DTMD. I've got some footage coming very soon from their NYC debut at the CMJ showcase I put on with Homebase at Southpaw in Brooklyn this October, they did such a great job. In the meantime, enjoy!